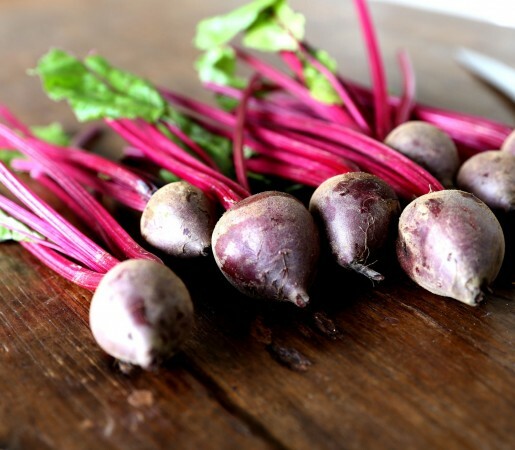 Beets contain a wonderful amount of calcium, potassium and even vitamin A. Both Vitamin A and Calcium play a large role in the healthy development of a baby. It’s hard to believe how high in fiber beets are; just 2 medium sized beets contain 2 grams of fiber!